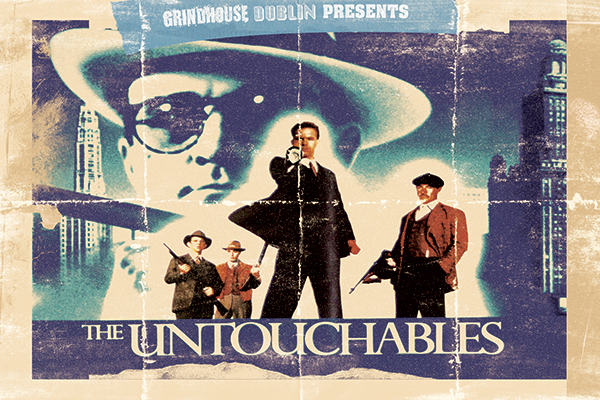 Grindhouse Dublin, in association with Light House Cinema, are thrilled to announce the 30th Anniversary screening of the crime thriller masterpiece The Untouchables, in spectacular 35mm! Never stop fighting till the fight is done! Directed with epic levels of panache by Brian DePalma (Scarface), The Untouchables is a cinematic juggernaut which can only fully be appreciated on the big screen. From its faultless casting of Robert DeNiro, Kevin Costner and Sean Connery (who bagged an Oscar for his role), through to its thrillingly operatic Ennio Morricone score, along with a hard hitting David Mamet script, The Untouchables is a film so grand in scope, we could only screen the film in 35mm! Here endeth the lesson. 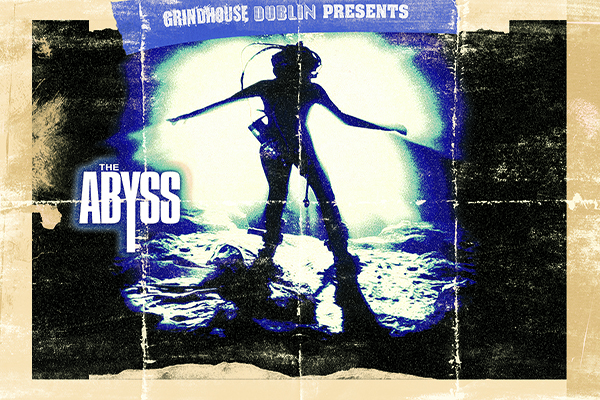 The Untouchables will be shown at Light House Cinema, Smithfield on Friday 28th July at 10:30pm!